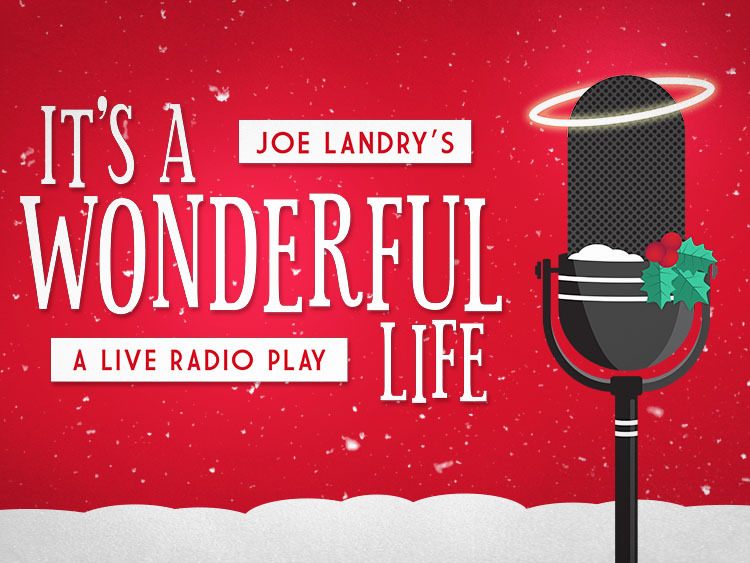 You won’t want to miss this beloved American holiday classic that comes to life as a live 1940s radio broadcast. Performances are December 6-8, 13-15, & 20-21 at 7:00 pm and December 8 & 22 at 2:00 pm in Lee Chapel. Tickets are $10 and can be purchased on Sundays on the patio, at the door, or online at: paz.nz/WonderfulLife. See more on the It’s A Wonderful Life Facebook page.